This integration enables you to synchronize your ConvergeHub CRM and Office 365 Calendar tasks and appointments. 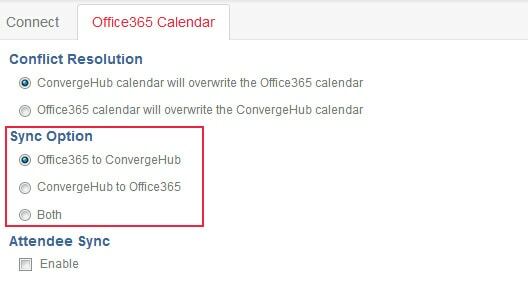 When you create a new task or appointment in a synced ConvergeHub CRM Calendar, the Lead’s important contact information will automatically transfer to the Office 365 Calendar. 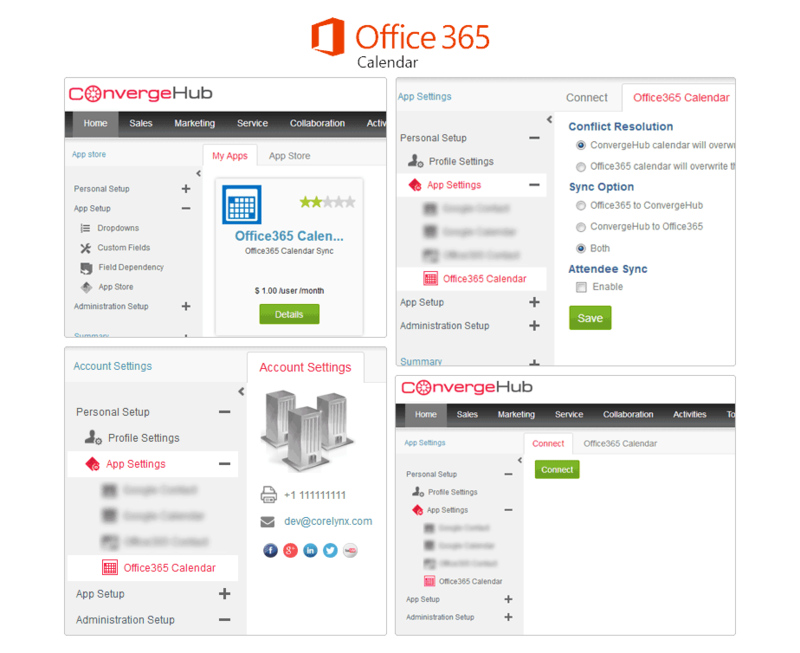 The details, which ConvergeHub synchronizes with the Office 365 Calendar, include whom the meeting is with, the meeting address, and the contact's phone number. 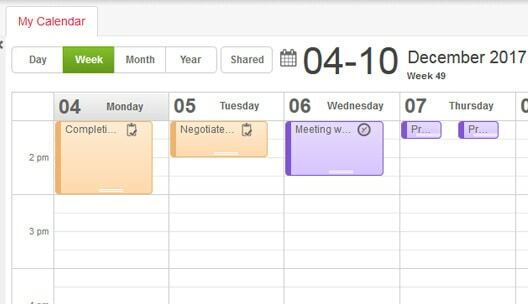 Bring all of your tasks, events, and meetings from your Office 365 Calendar to your ConvergeHub CRM. Stays updated by referring to what you have planned so that you never miss out any opportunities. 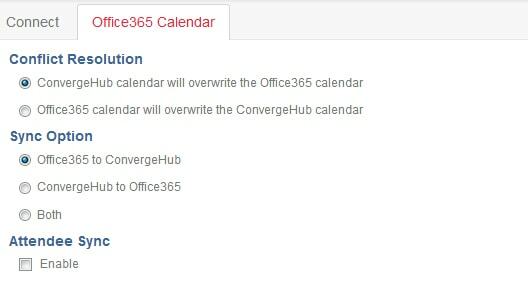 Edit the calendar of your choice in real time, and make a decision if you want those alterations to be reflected in either the Office 365 Calendar, ConvergeHub CRM calendar, or both. 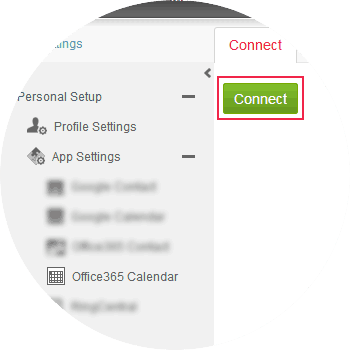 For setting up Office 365 Calendar navigate to the Personal Setup, click on the ‘+’ icon (adjacent to the App Settings) and then find Office 365 Calendar below. 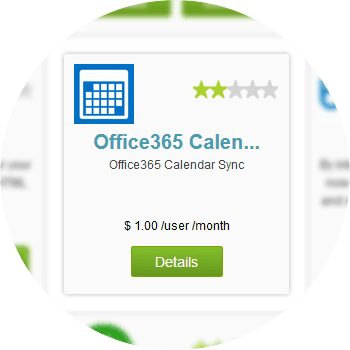 Click on Office 365 Calendar for the setup. 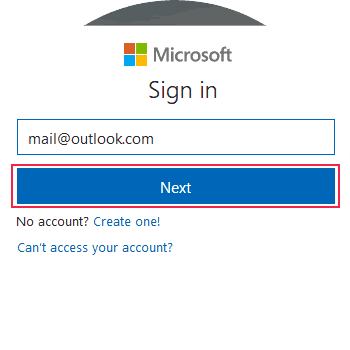 To setup click on the Connect button, this will open up a pop-up. If you have a pop-up blocker in your web browser, then allow the pop-ups from ConvergeHub. You can customize the Sync Settings viewing the next tab (i.e. 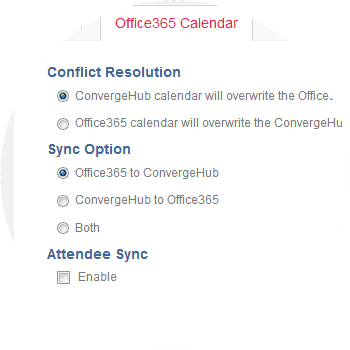 Office 365 Calendar), where you can set the Conflict Resolution, Sync Option, Time Range, and more other settings.